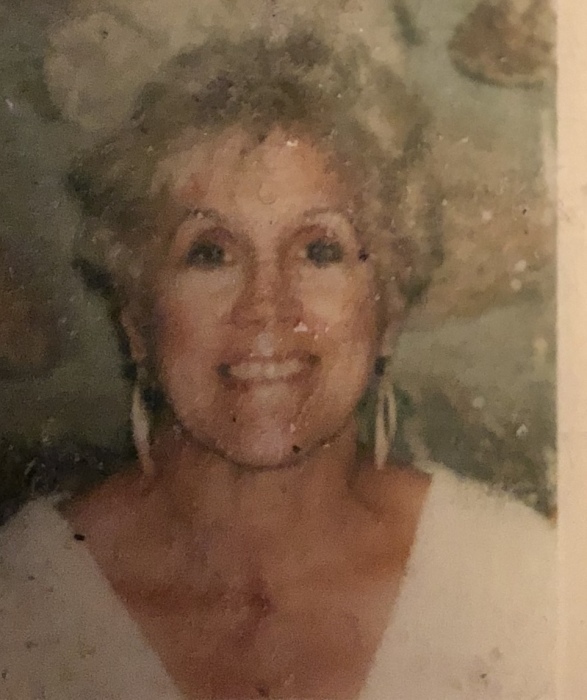 Dorothy Fiorvanti Cellucci, 85, of Worcester and formerly of Westborough, passed away on Wednesday, February 6, 2019, at the UMass University Hospital after a brief illness. Dorothy was born in Framingham the daughter of Pasquale and Maria Fiorvanti. She was a homemaker for many years and later worked as a Nanny and Domestic Goddess. She is the mother of the late Barton Richard Cellucci Jr. and is survived by her brother Richard Fiorvanti of Jacksonville, NC. Her daughters Paula MacConnell, Maria Cellucci Matejko, Valerie Cellucci and son-in-law, Brian Matejko all of Worcester. She was the devoted Grandmother of Christel Keiser, Jessica Keiser, Nash Keiser, Barton James MacConnell, Courtney Matejko and Jared Cellucci. She also leaves her Dear nephew Mark Nichol, nieces, Michelle Willis, Paula Chesley, Diane Hanson, Adelia Davis. Dorothy was pre deceased by her siblings Frank, Angie, Joe, Tony, Rudy, Jean, Marie and Henry Fiorvanti. Dorothy loved spending time with her Grandchildren and was an extraordinary cook and Mother. She volunteered for years at Abbeys House. In lieu of flowers, donations can be made to Abbeys House Inc., Worcester, Ma.